Moon Glow … attach the binding … working on it. I’m about halfway done. Celtic Solstice – I’ve got a number of individual rows done for Block B. I think it’s time to put them all together and see how many rows I still need to prep. Hopefully I’m pretty close to being done with the individual rows and I can start working on putting those blocks together soon. Provence – pull it out and figure out what I need to do next. According to my notes, it looks like I’ve got one block left and then the alternative blocks. If that’s the case then I would like to finish the last block. 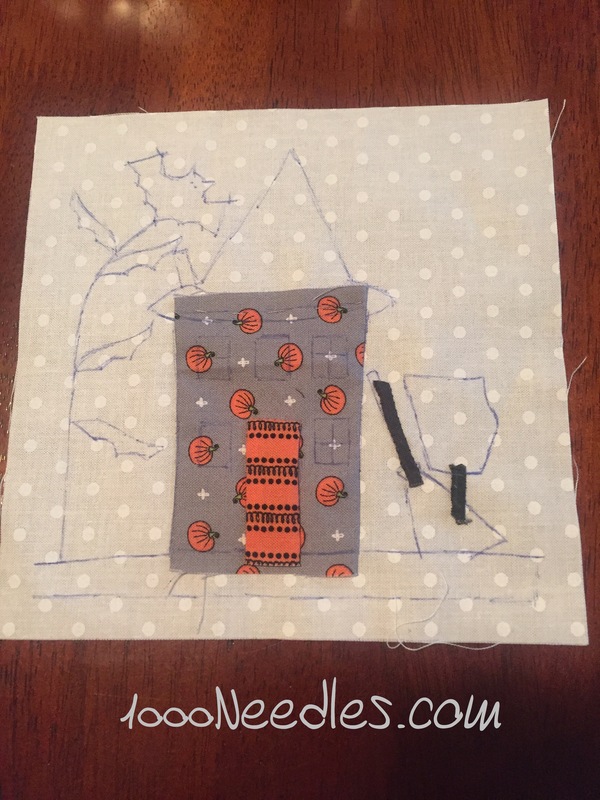 Have yourself a Quilty Little Christmas … Month 1: Block 2 and 3 and create my project page. Block 2 is done. I posted a pic last Wednesday. Block 3 – started this block but it required mini rickrack which I don’t have. I emailed the instructor and she brought some to the first class (which I missed). She offered to bring me some to the next class. I accepted since I don’t have mini rick racks in my stash. I have large rick rack that I use when I make baby quilts. I held off last week as I wanted to get the binding on for Moon Glow. Cross Stitch – For Bukid, continue working on the 4th row…. done…. worked a good bit but the 4th row is not yet done. Moon Glow … finish attaching the binding. Celtic Solstice – continue working on these as my leaders and enders. 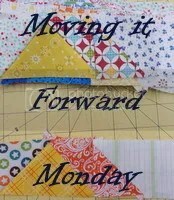 Have yourself a Quilty Little Christmas … Month 2: Block 1 and 2 and create my project page. Cross Stitch – For Bukid, continue working on the 4th row. You’ve done a great job making progress this week. Good to see someone making progress — I’m not doing all that much. But I’m hoping for a little finish by the end of the week. This is going to be a great block. Cute block start! Good luck with this week’s list, too. Great job last week!